Thanks Jayendra once again to help digest the GCP portion here. Will be watching this space for more content. sure, will be adding up more content soon. sure, working on them ..
Any thoughts on Google Associate – Cloud Engineer and Data Engineer tracks? would be adding them soon. 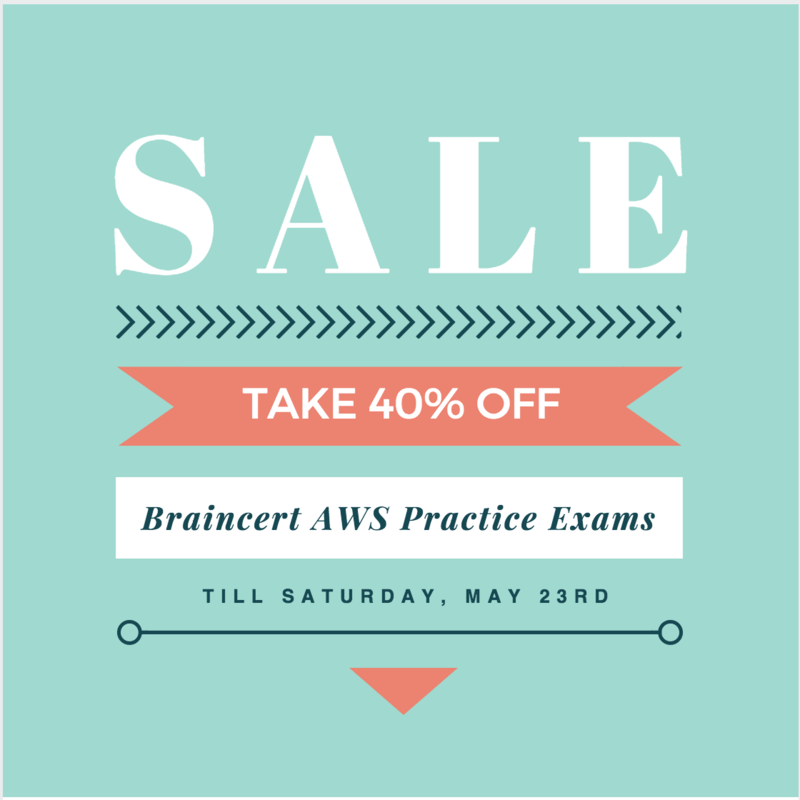 Does BrainCert have practice tests for GOOGLE CLOUD CERTIFIED Associate Cloud Engineer exam? I don’t think they are published yet. 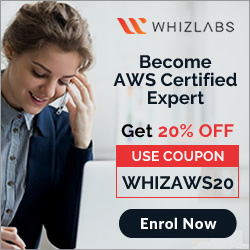 Hi Jayendra: How much time of preparation is needed roughly.. i am already a aws solution architect associate certified. Google Professional is inline with AWS Solution Architect – Professional. It took me around 2 months to prepare for it with roughly 2 hrs per day. So plan accordingly. Thank you for this valuable summary. Your continued work to help others in their Cloud training and certification quests is very much appreciated. Thanks Jayendra! I have planned my certification for next month and been preparing since two months. How much % of questions could we expect from Braincert or is it just a practicing site? Hi GP, from a conceptual front you should expect a coverage of data 70% or more. The questions are not as is, so you need to be sure you get your concepts right. Hi Jayendra, In total how many questions were asked in the exam? Was 2 hrs sufficient for the exam? yup its pretty much enough if well prepared. AWS has a larger market and is more matured than Azure and GCP. Also in my experience AWS have lot of jobs. Thats great .. Congrats Raghavarao. I am not surprised as it seems Google question bank is quite vast and they keep on updating. For Big Data both are good, so you can check on either. Have any idea for the pass percentage for the exam? ?